 At Waterfront Gourmet, you’ll find more than just a simple coffee shop in University City; you’ll find a delicious menu with a wide variety of meatless options. Our mission is to bring a premium deli menu combined with gourmet coffee and a comfortable cafe setting to everyone in Philadelphia. We pride ourselves on serving something for everyone, no matter their dietary restrictions. Whether you’re dining in or seeking a caterer for an event, explore what our menu has to offer for vegetarians and vegans. When dining out with another person, we know it can be difficult to find a restaurant where everyone can enjoy something that fits their diet that’s not just a simple salad or side dish. 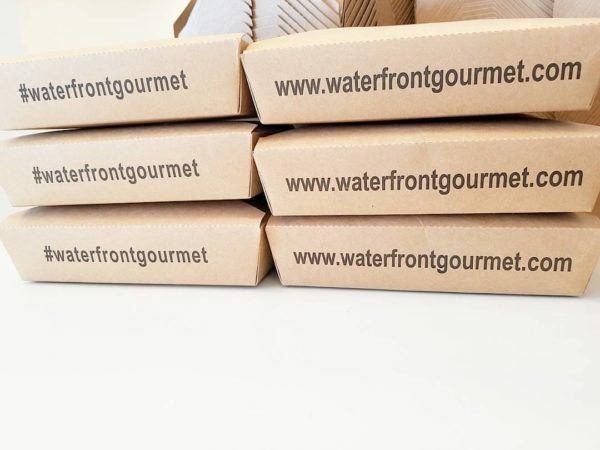 At Waterfront Gourmet, we offer flavorful vegetarian and vegan options for all three meals. 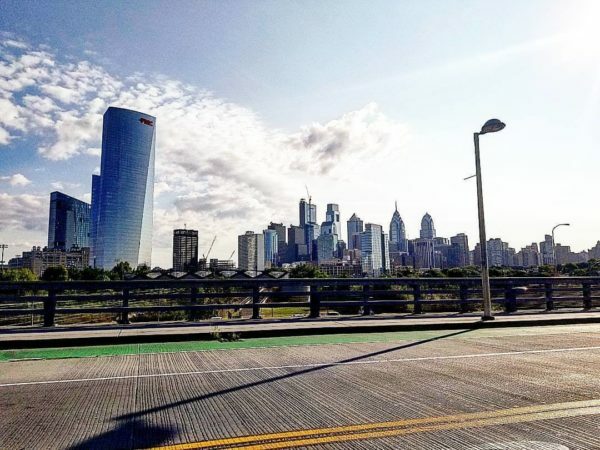 Our menu is available at our original Penn’s Landing location where you can enjoy views of the river and at our University City coffee shop. For breakfast, choose from our selection of breakfast sandwiches on a bagel, croissant, or english muffin where you can substitute any meat or cheese with veggies or avocado. 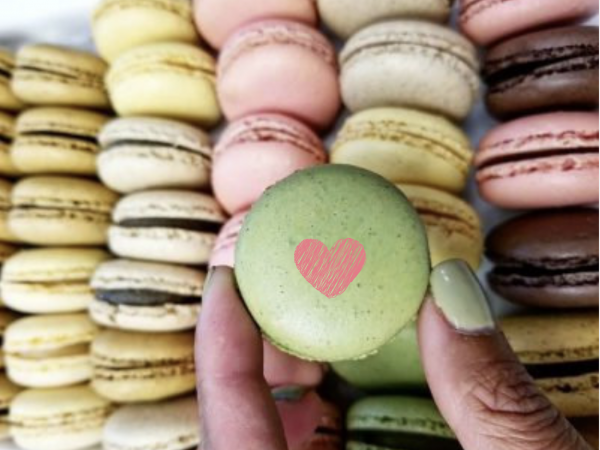 Our pastries are made in-house and fresh every morning for a sweet start to the day. For lunch or dinner, our gourmet salads provide creative flavor combinations like arugula and apple and classics like Italian antipasto. Each can be made without cheese or meat depending on your preferences. 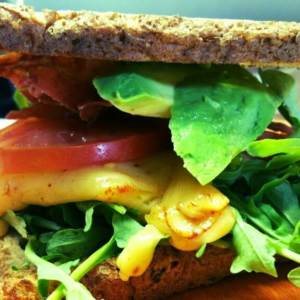 If you’re looking for something more filling, check out our sandwiches, paninis, and wraps. Go savory with the Colby Jack Grilled Cheese, or opt for the Veggie Hummus wrap for a fresh, light taste. These are just a couple options, and as with everything on our menu, feel free to ask about substitutions if you see something you’d like to try. Feeding a large group can be even more stressful, especially if you’re not sure how many vegetarians or vegans there will be. Our catering platters make it easy to provide large amounts of food at your event that will accommodate all of your attendees. 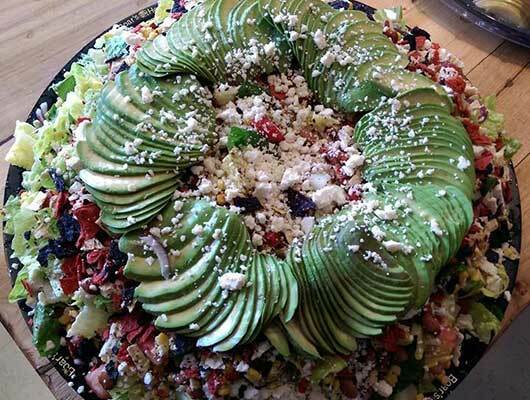 Beyond just the gourmet salad tray, our sandwich, wrap, and hoagie trays can be customized with our meatless options. If you’d like to let your guests make their own sandwiches, these can also be provided without meat upon request. Round out the meal with a fresh fruit tray or chips with tomato salsa and guacamole. 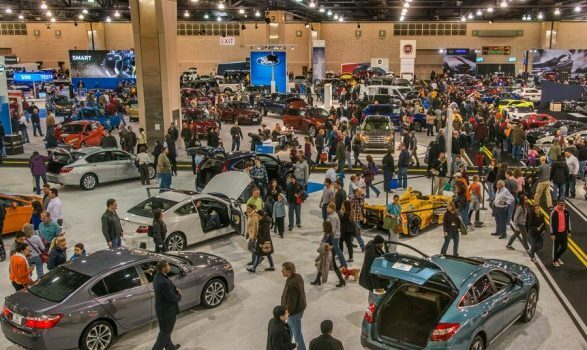 Putting on an event in the morning? Ask about our breakfast catering options. Orders can be placed online, but also by phone or in person if you’d like to ask specific questions. Your food will be ready in as few as two hours if you choose to pick it up or three hours for delivery. We deliver anywhere in Philadelphia, making it easy for you to focus on your event while knowing that everyone will have something to eat. Contact us by phone or online–or just stop by!–to learn more about what our menu has to offer. 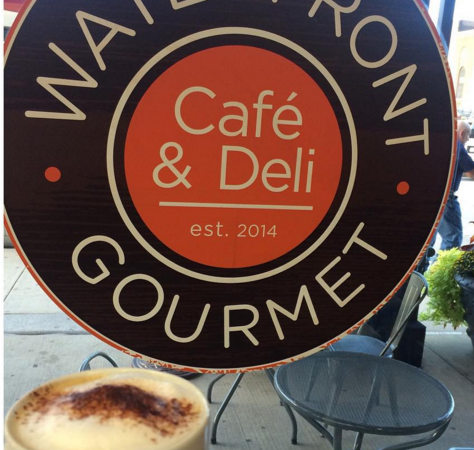 Next article	Make Summer Memories in Philly at Waterfront Gourmet!